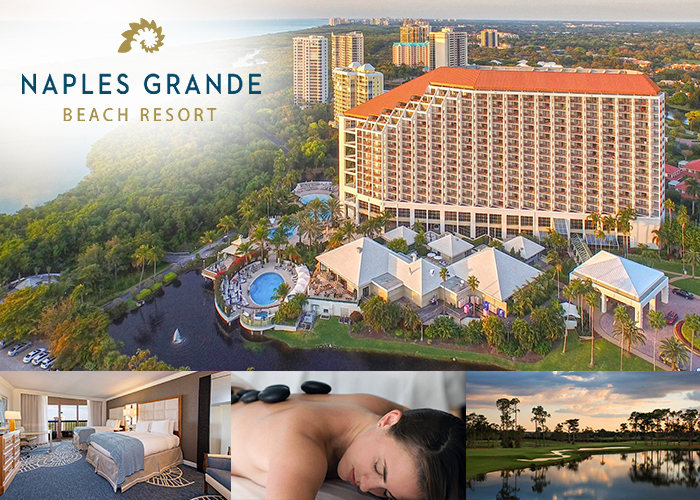 Partners | Dolphin Transportation Specialists, Inc.
A Luxury Choice Among Hotels in Naples, Florida! 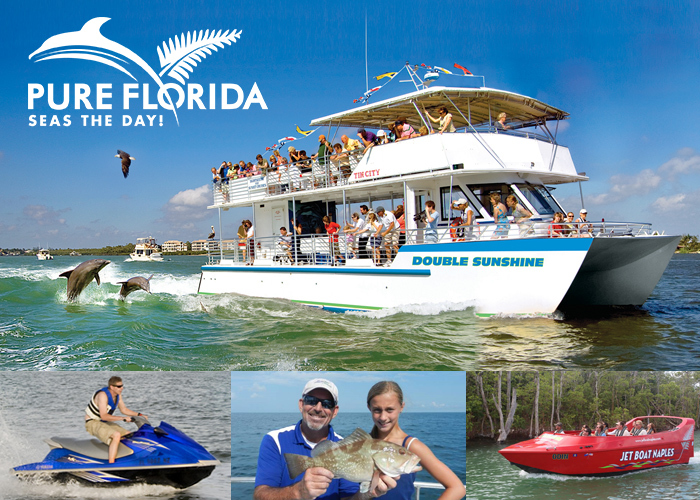 Whether Sightseeing, Spotting Dolphins Or Watching The Sun Set Over The Gulf Of Mexico On M/V Double Sunshine, Catching Big Fish Offshore On M/V Lady Brett Or M/V Kudu Or Calm Bay On M/V Naples Explorer Or M/V Kudu 11, Riding The Waves On Jet Skis, Quietly Making Your Own Pace Along The Gordon River & Naples Bay With Your Private Rental Boat Or Experiencing The Excitement Of The Jet Boat Odin.....Pure Naples Is Pure Family Fun & Thrills! 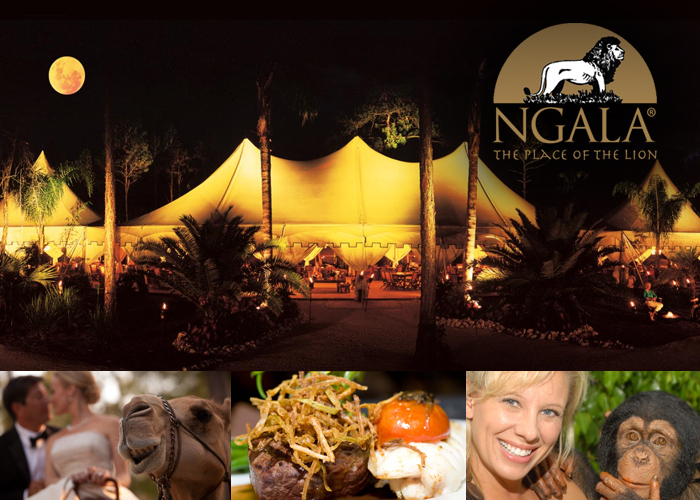 NGALA® (pronounced n-yala) is an extraordinary Wildlife Preserve in Naples, Florida and provides the ultimate destination for your unique Wedding, Corporate and Private Social Events. Each special event provides the exclusive opportunity to encounter exotic wildlife combined with authentic entertainment and fine dining under our state-of-the-art luxury tents. 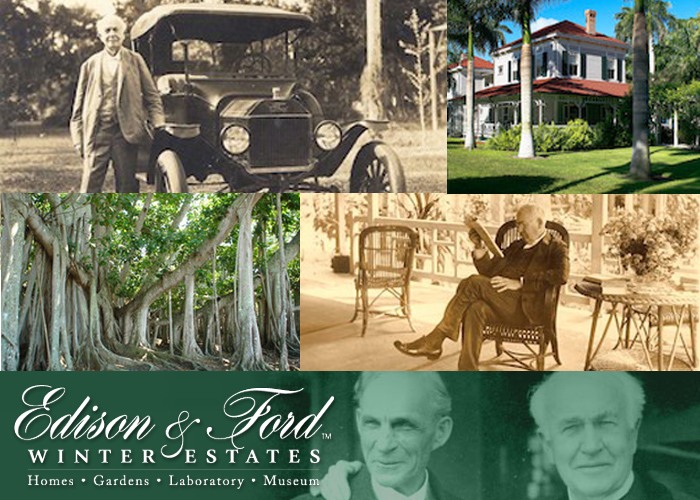 This once in a lifetime experience is located just minutes from all Southwest Florida hotels, resorts and airports. Your private event will provide your guests with a lifetime of lasting memories and and affair to remember. We’re big fans of getting out in the water and enjoying all that nature has to offer. There’s so much waiting to be explored—if only more of us could simply unplug long enough to enjoy it! 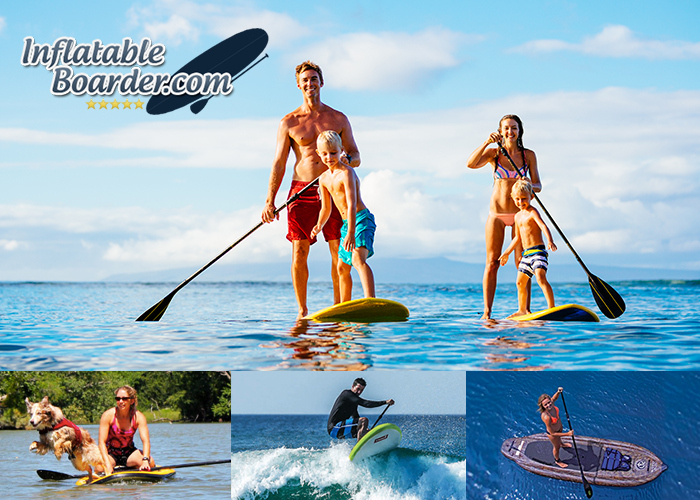 One of the best ways to enjoy the outdoors is with an inflatable paddle board. Super convenient, affordable, and durable, an inflatable SUP is an investment that will pay you back with many years of great stories and memorable adventures. A Boutique Air Transportation Service Company. We operate a PILATUS PC-12 aircraft seasonally from bases in New England and South Florida with flights to all islands in the Bahamas. 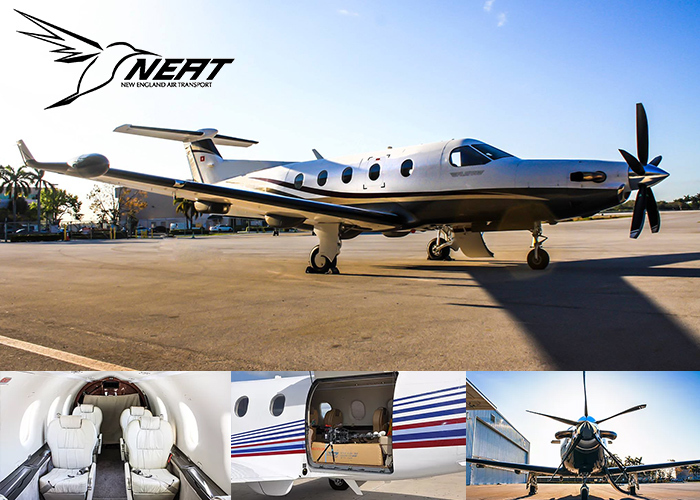 The PC-12 is configured with a 6 passenger executive interior, and can travel at 300 miles per hour.